Online ordering menu for Chengdu Impression Restaurant. 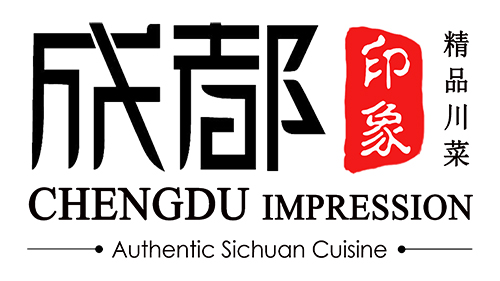 At Chengdu Impression, we apply the classic and contemporary Sichuan style cooking technique and use the most authentic and original condiments shipped from Sichuan China. Chengdu Cuisine is the representation of Sichuan Cuisine, the most popular and beloved regional Chinese cuisine. Order online for carryout or delivery today! We are located on Wrightwood Ave and Halsted St, next to Saint Clement School and a few minutes from Lincoln Park Zoo.